Snowy nights in Breckenridge are a dream come true. The town is bustling with celebration and each magical flake adds more excitement for the powder day in the morning. But why wait until the morning to enjoy it? 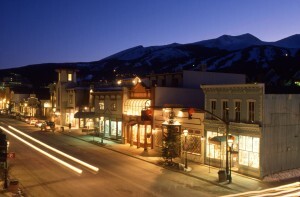 There is plenty of fun to be had playing in Breck and the surrounding area, especially on a snowy winter night. Get even more out of your lift ticket when you head over to Keystone for some of the best night skiing and riding in the country. Check night riding hours on their website, but these runs are usually open until 8 p.m. on weekends and peak holidays. You can use your Breckenridge lift ticket for night riding at no additional cost. Catch the sunset from the summit and warm up with hot chocolate on breaks in the Summit House. Keystone even puts on a spectacular fireworks display on select nights, which is sure to get your stoke level rising as you ride up the lift. Grab your gang and head out on some of the world’s highest distillery and/or brewery tours right on Airport Road in Breck. The Broken Compass Brewery has a wide array of craft beer to quench all beer-lovers’ thirsts AND offers a free shuttle. Tours are scheduled on arrival. You can also enjoy live music and events like potluck on Mondays. Not far from the brewery, the Breckenridge Distillery offers a truly unique touring experience in which you can see the process from distillation to bottling while enjoying tasting rounds of selected spirits including vodkas, gin, spiced rum, bourbon and bitters. Tours run daily on the hour and half hour mark from 11 a.m. to 6 p.m. and they also offer a free shuttle. 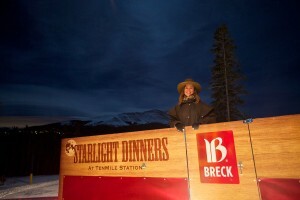 For an experience straight out of a storybook, head to Breck Stables for a moonlight sleigh ride. Cozy up with your pals as you dash through the snow in the Breckenridge Valley or up Peak 9. Take in unparalleled views of the Ten Mile Range underneath the stars. Choose from a variety of rides, one even includes a dinner unlike any you’ve experienced before! Book your rides ahead of time online. Another way to enjoy a snowy night while staying out of the cold is to catch a show at the BGV Community Center’s Speak Easy. View films in an intimate setting as you fill up on refreshments for sale including wine, beer and snacks. New releases run regularly. Check online for times. Feel like a kid again at the Frisco Adventure Park. 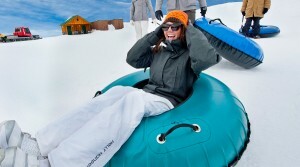 It’s hard not to have a good time while snow tubing. Hop on a free bus over to the park in Frisco for a night of fun at the tubing hill. It gets chilly out there, so dress in your warmest gear so you can play longer. The park stays open until 6 p.m., features 1200-foot tubing lanes and even offers lift service up the hill so you can get more runs in and skip the hikes! Reservations are often required. Visit the link above to book your tubing time. At the Breck Nordic Center your group can take a spin in a Prinoth Snowcat, which features a heated, 8 passenger glass cabin. 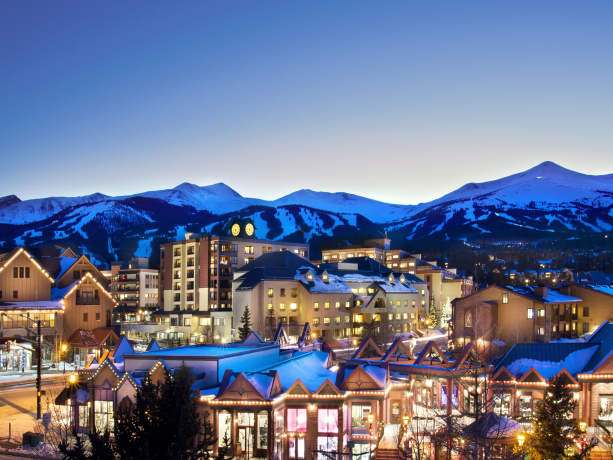 Travel throughout the snowy trails under the peaks of Breckenridge. Enjoy a stop for s’mores and hot chocolate at one of the Nordic Center’s huts. Private tours are available by request. 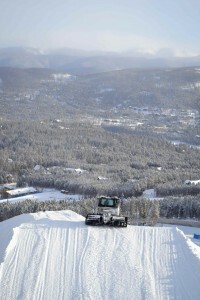 Regular Snowcat Adventures run at 3 p.m. and 5 p.m. on Wednesday, Thursday, Saturday and Sunday. Availability is limited, so call 970-389-0253 for reservations. 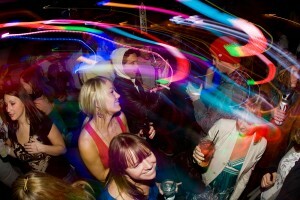 Now that you know exactly how to maximize your fun in Breck, it’s time to get here. The mountains are calling and the snowy fun is awaiting. Get lift tickets and lodging packages online ahead of time to save money and avoid stress. See you on the slopes!